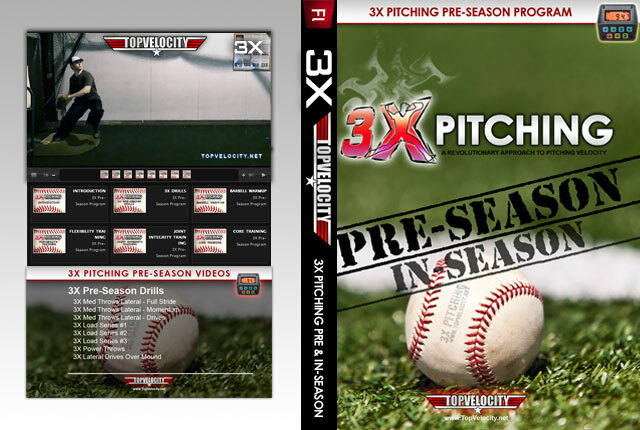 3X VClass #3 - High Velocity Legal Performance Enhancement  - $49.00 : Baseball Video Store, Stream Videos NOW! 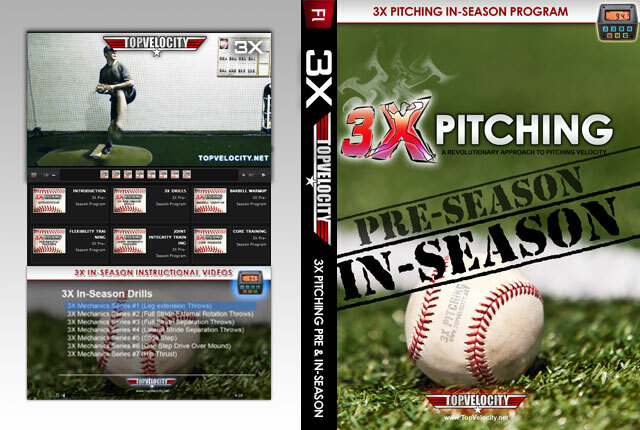 In the drug era it is extremely challenging for clean athletes to compete with the drug users in the game of baseball. What we have learned from the Balco and BioGenesis scandal is that these drug users are not just taking steroids but a cocktail of drugs to mutate themselves to the highest degree. Not only that but the evidence shows this drug use is more prevalent at the high school level. 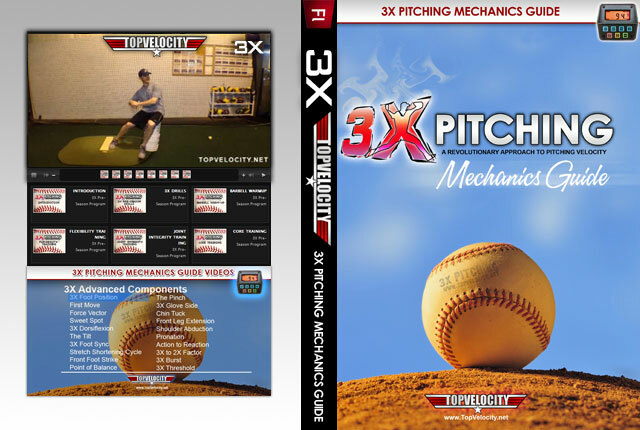 If a clean athlete is going to have the opportunity to live the dream of playing high school, college or professional baseball they need to know what kind of legal performance enhancement can help them compete. 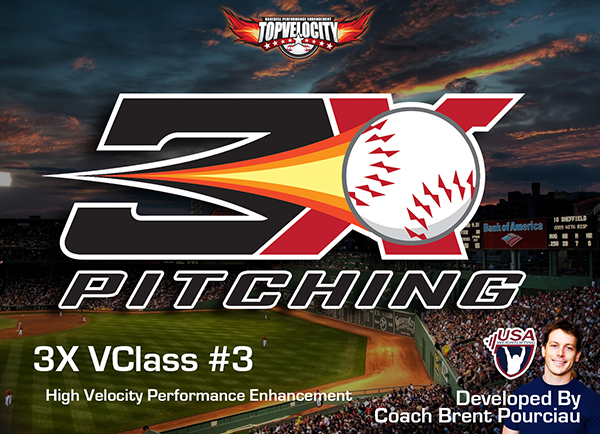 In this 3X Velocity Class you will learn everything there is to develop the high velocity pitcher when it comes to performance enhancement. Signup today to gain an edge in this game and win against the cheaters!